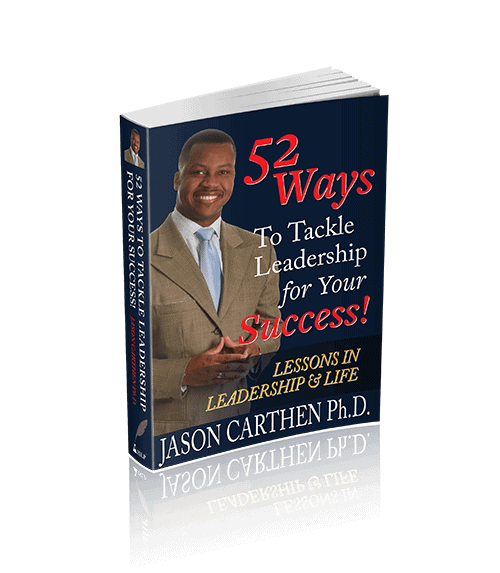 It’s Carthen Connection Wednesday and Former NFL Linebacker Dr. Jason shares why you must strategically consider the purpose of your brand and how you want to move your business forward. 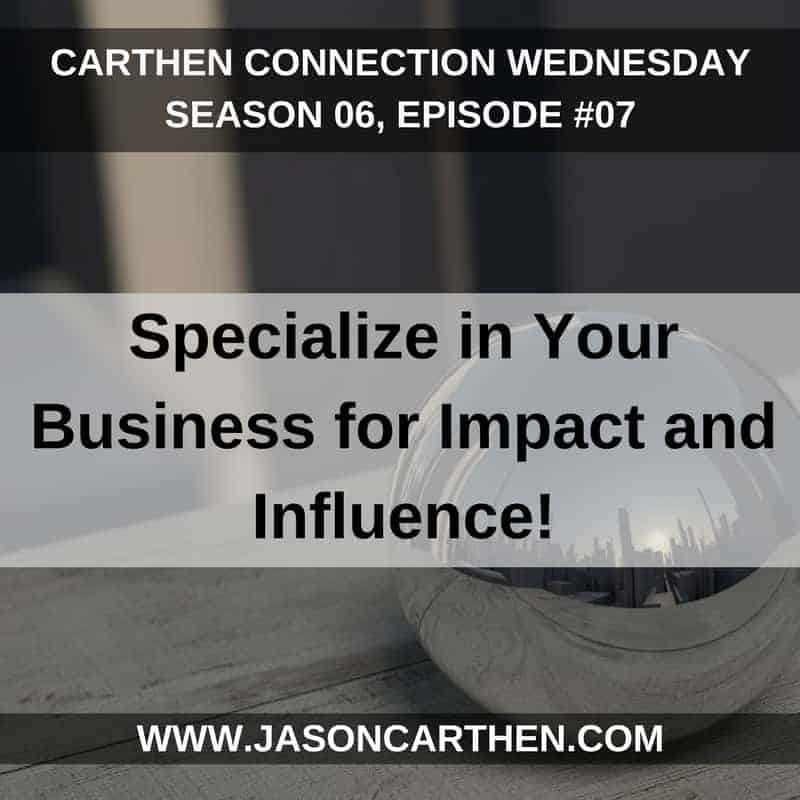 In other words, you must specialize for impact and ultimately influence as you seek to help others and also make a profit. 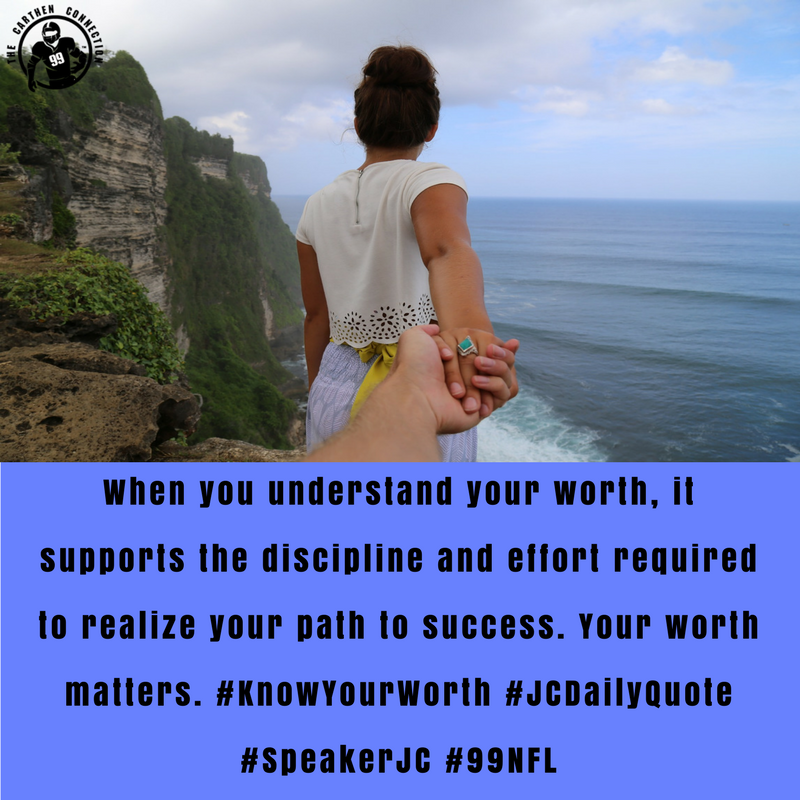 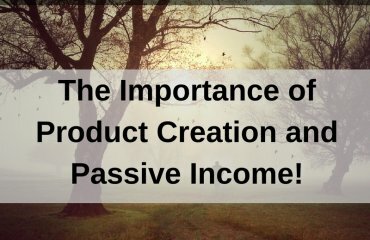 You are doing yourself a disservice if you do not drill down and gain clarity on your ultimate objective for starting the business. 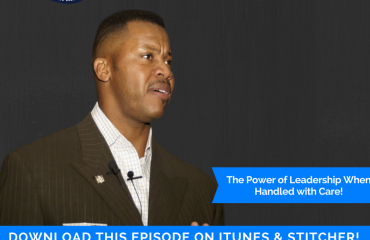 The Power of Leadership When Handled with Care! 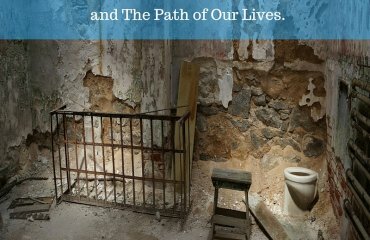 The Power of Choices and The Path of Our Lives.